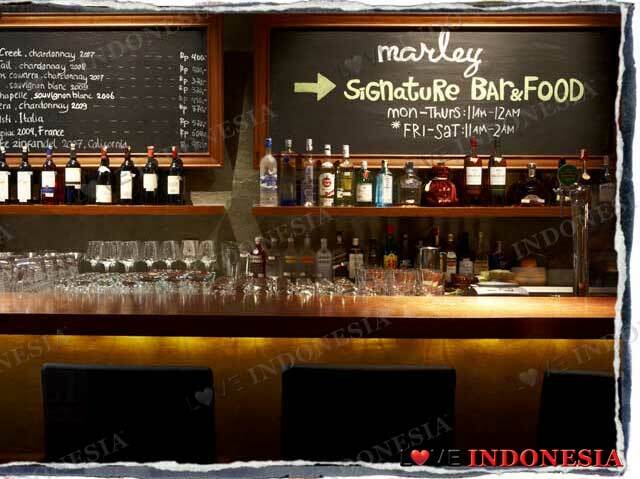 For those in your youth and looking for a hip place to hang out with your buddies and enjoy some live music, Marley is the new hotspot for aspiring young musicians and also for those looking for a cool place to hang out. Upon first impression especially with all the 'Rastas', or actually after hearing the name, Marley, people often mistake this venue as a Reggae-type bar but it is actually a cool venue to enjoyed some chilled out tunes in one of the most exclusive and new office buildings in SCBD, The Energy Building. 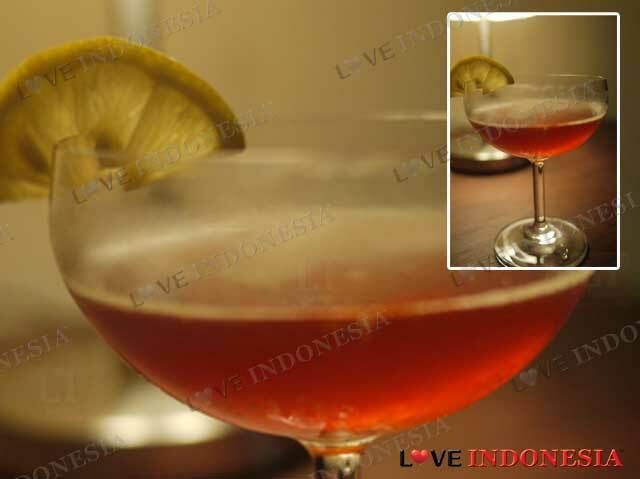 Signature cocktails are mostly a twist to classic favorites such as Sangria, Passionfruit Gimlet and also some good choices on red and white wines. There is also a nice plush VIP room that can accommodate around 15 of your best friends if you would like to host private events. Check their Facebook and Twitter for upcoming live events. What is near "Marley Bar"?